Our work speaks for itself. Southwest Liner Systems, Inc can install any type of liner, such as High-density Polyethylene (HDPE), Linear Low-density Polyethylene (LLDPE), Geosynthetic Clay Liner (GCL), Geocomposite, Geonet, Geotextile, XR-5, Polypropylene, EPDM, and PVC liners. We also install float covers, leachate collection pipes and HDPE pipes, as well as handling any welding or seaming required. 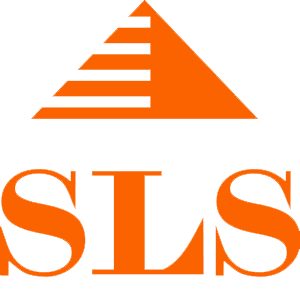 SLS, Inc offers a complete range of geosynthetic products, installed by a professional, highly-trained team dedicated to be the best in the USA. We sell and install the most reliable and widely used high-performance lining systems. SLS also backs every product with QC assurance that meets the most stringent criteria in the industry.